Can You Support A Child To Design A Dinosaur? Just experienced my first evening with Heartsong, a singing group, that meets fortnightly at Artlink. The last song of the evening is going around in my head as I head home. Have you seen missing Daniel? Have you seen missing Daniel?. Pitch Perfect Performance for Inheritance Blues. Wait for one art gathering and three come along at once. After a week that would fly by in a blur of visual presentations, slideshows a week of energised speakers sharing experiences and passions, I try to make sense of it all. new from the city of the culture…. I will follow you. Halloween: an annual day to remember the dead. Influenced by harvest festivals, in the turn of the seasons when the trees and fields seem empty of life, this celebration has been adapted to the modern world. The city of Hull has a range of activities for all age groups over the Halloween period, tying in with half term entertainment opportunities. The Adelphi Club is holding their annual Pumpkin Carving Competition on Thursday 30th October. Free entry and suitable for all ages, you simply need to BYOP – bring your own pumpkin, and light source in which to illuminate it. There’s the opportunity to carve your jack-o-lantern at the venue, or you can be pre-prepared and bring it in for 6pm. Open to all ages, there are prizes for the best under 12 as well as the best overall pumpkin, among others. I first heard La Bête Blooms when I was procrastinating in Aberdeen, sometime in late March. I bought their tape (you can still buy it) and I knew I was hearing something pretty special. They kept releasing great songs for free as I kept looking for ways to give them my money. 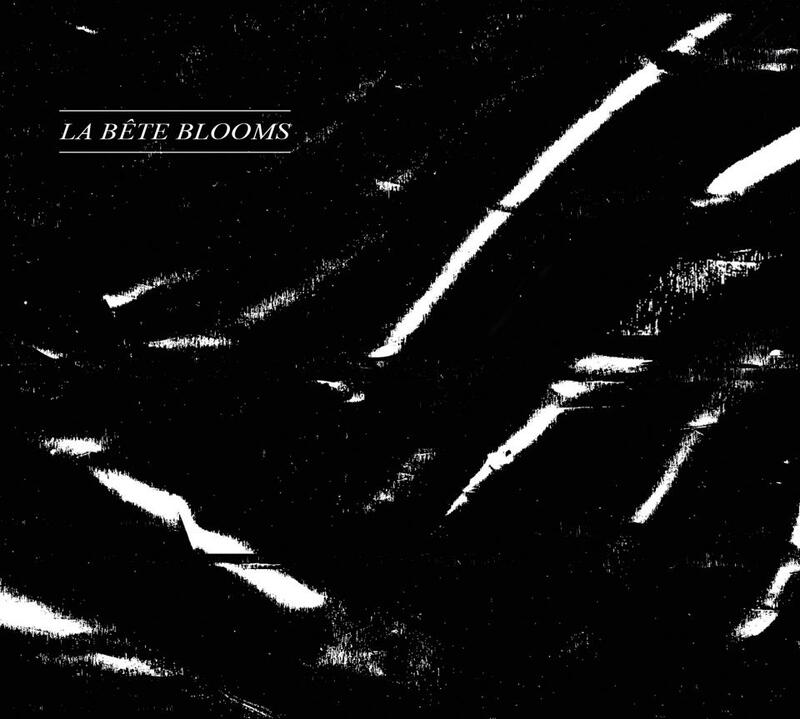 It’s been an agonising wait, but La Bête Blooms’ debut EP is here, and it’s amazing. I pinched this from their Facebook page. Soz. TV Speak was a song I heard a while back, when the dudes did a session for BBC Introducing Humberside. I liked it. I heard it at work. It made me think of bats. My friend said it was ‘heavy’. I suppose it is.